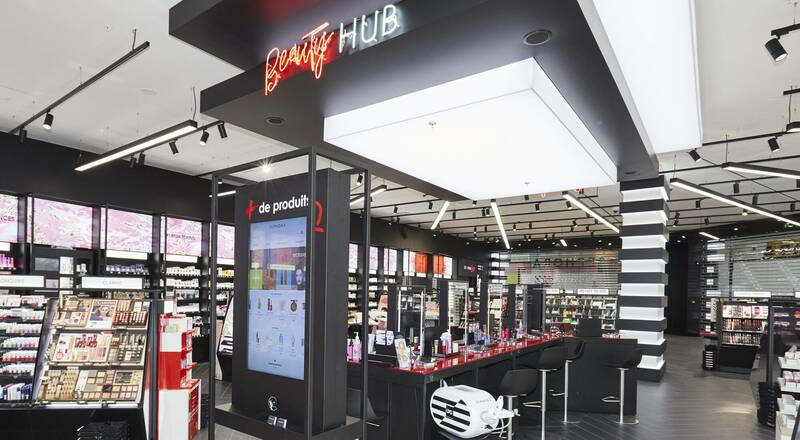 Sephora is reinventing the customer experience with the “New Sephora Experience”, featuring the Beauty Hub with digital apps to test products, shoppable connected terminals, a table for beauty tutorials and more. 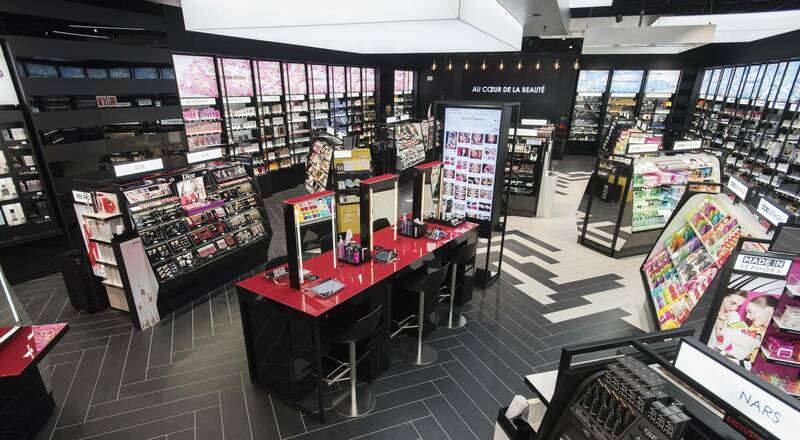 The digitally-enabled experience is bold and non-conformist…in other words, totally Sephora! 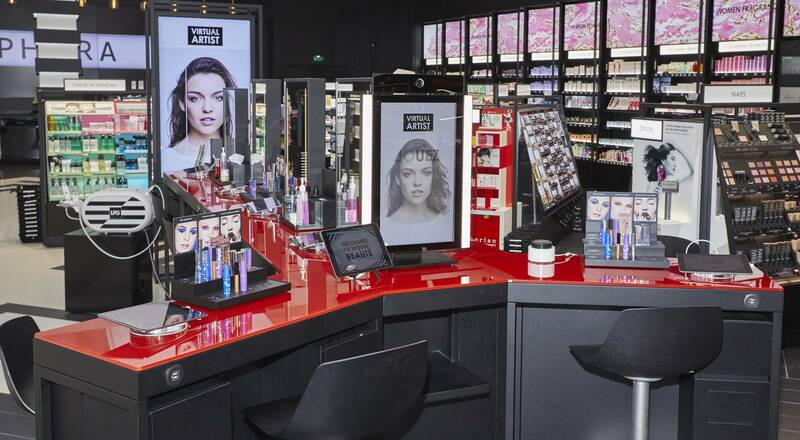 Behind the windows of two pilot stores opened in March 2017 in Nantes and Val d’Europe, outside Paris, Sephora has unveiled an exciting new concept that promises a more intense customer experience. At the entrance customers are greeted by a display table with the latest trends, tutorials, plus new Made in Sephora and Exclusives offerings, updated around a different theme each month. The journey continues with Sephora Loves, showcasing Sephora’s current crushes, hot new brands and their signature products. 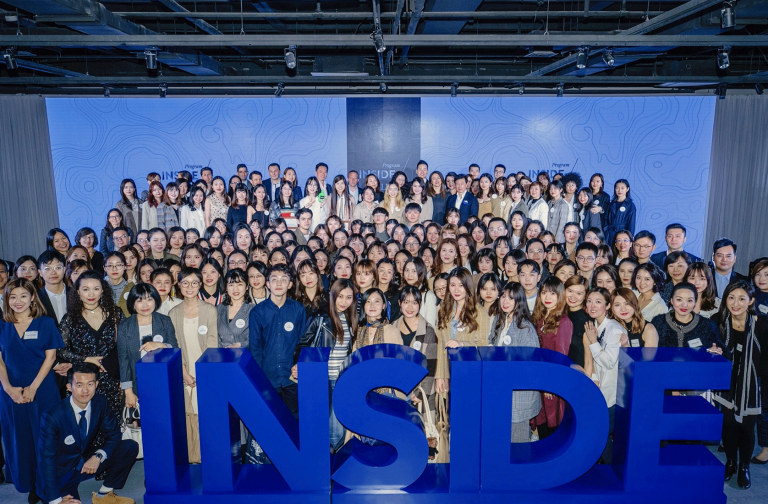 The nerve center of this innovation is the Beauty Hub, introducing a unique beauty shopping experience. 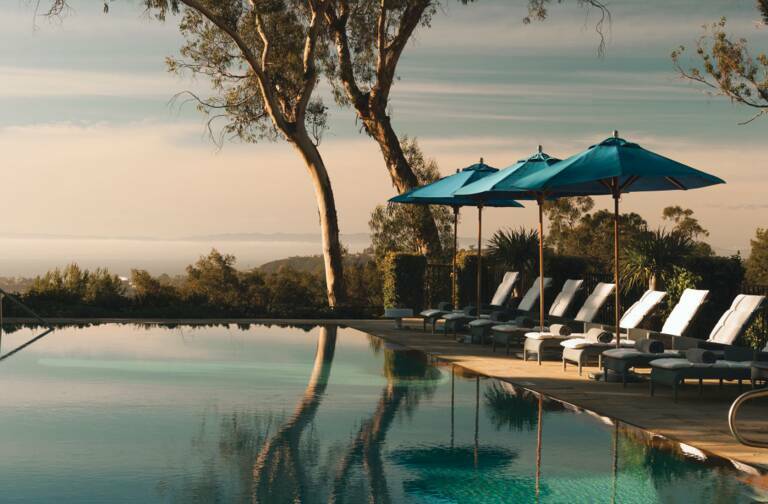 A virtual look book provides a catalog that gives inspiration for a personalized beauty program, while the Virtual Artist service is a way to test looks on an iPad or a connected mirror equipped with thousands of looks. Developed with Pantone, the Color Profile application helps choose the right foundation shade with almost scientific precision. Recommendations are made from all the complexion products available at Sephora. Faithful to its mission of making its stores spaces for freedom, fun and personal expression, Sephora has also created the Beauty Board, a social media platform to like a look, tag the products used and share them with the Sephora beauty community. To complete the experience, Sephora also offers Beauty Classes with makeup lessons and workshops led by beauty professionals at the Beauty Hub, plus skincare services for a personal diagnostic. Taking digital innovation even further, Sephora has created Snapchat geofilters featuring highlights at its 327 stores in France. 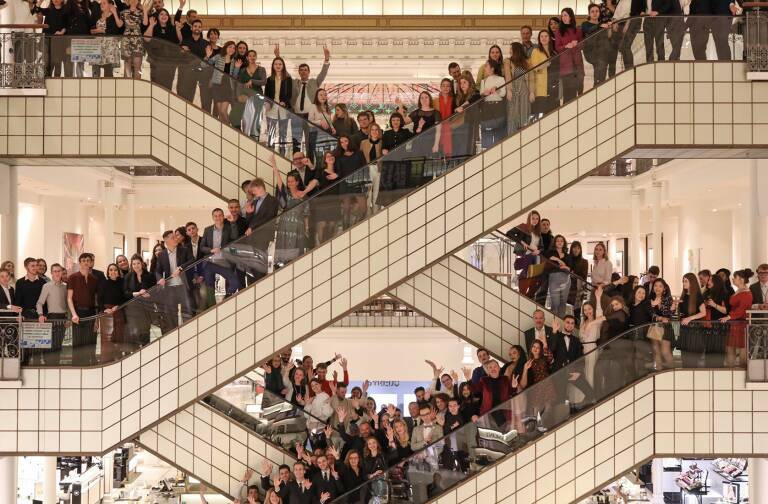 With the New Sephora Experience, beauty shopping has never been this much fun!